Get better distance with more precision using the Callaway Golf Chrome Soft X Truvis Red golf balls. By revamping their dual inner core design, Callaway has created a ball capable of producing longer flights with the forgiveness necessary to ensure distance even on misaligned contact. The Chrome Soft X features the popular Truvis in red, designed to increase golfer visibility and focus. By combining Callaway's soft Tour Urethane Cover, their fast SubMantle and the low compression core, they have created a tour-ready ball with a feel you will love. 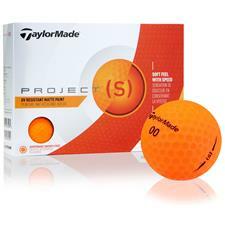 The urethane cover also provides shot-controlling spin, specifically from wedges to save strokes around the green. Callaways Dual Soft Fast Core has been improved to feature a graphene shell. This allows for an expanded inner core while allowing a thinner outer core. 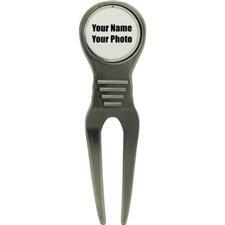 The larger inner core optimizes compression to augment distance. 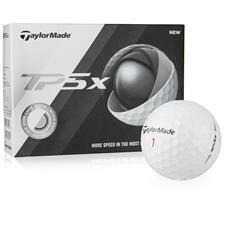 This creates a ball with more speed and less driver spin without sacrificing player-preferred feel. 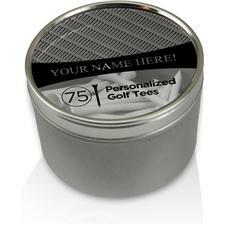 You are about to post a review for Callaway Golf Chrome Soft X Truvis Red Golf Balls based on your knowledge of its playability. 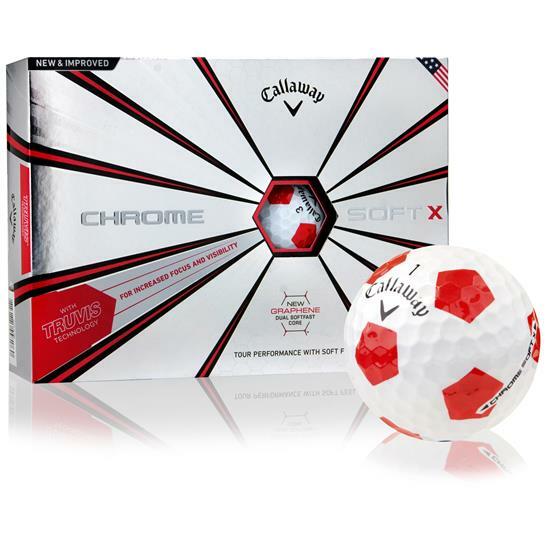 This review will show up under all variations of Callaway Golf Chrome Soft X Truvis Red Golf Balls, including new, personalized, and custom logo.